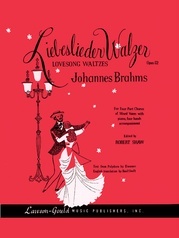 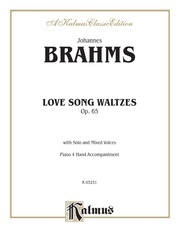 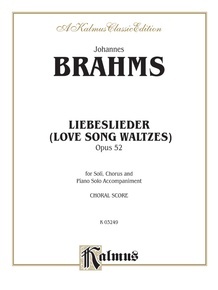 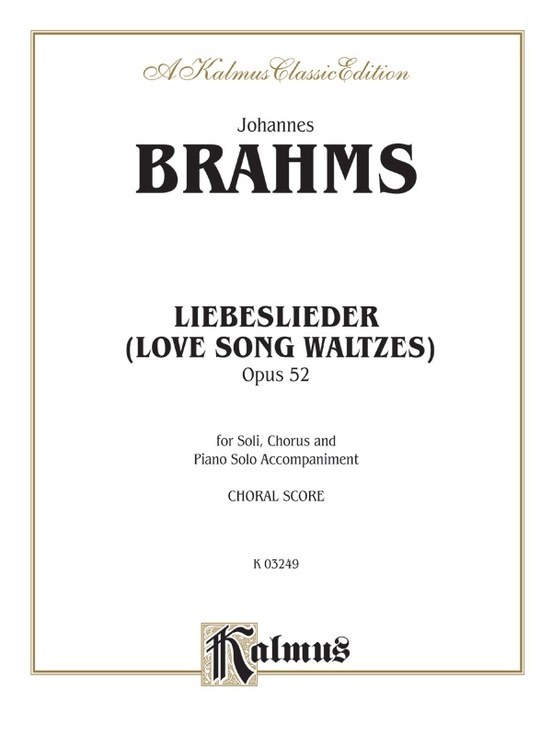 In 1868, Johannes Brahms decided to compose a romantic song cycle, the 18 "Liebeslieder Wälzer" or "Love Song Waltzes," Opus 52. 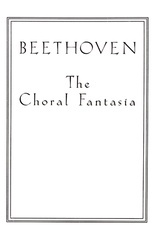 When published in 1870, they were an instant success, popular with all musicians and singers. 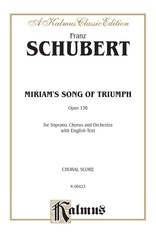 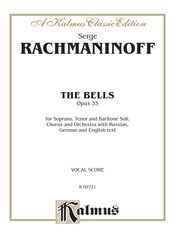 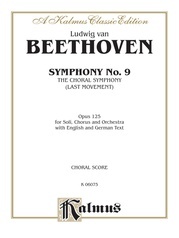 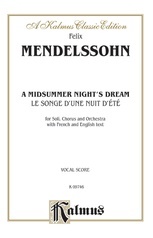 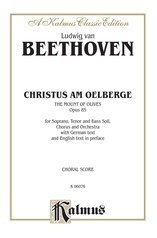 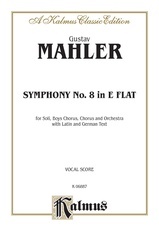 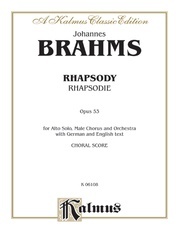 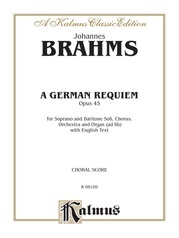 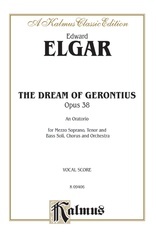 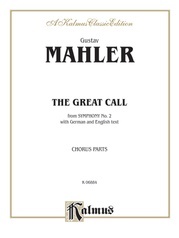 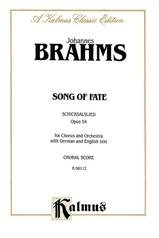 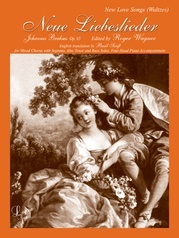 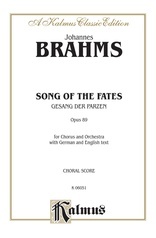 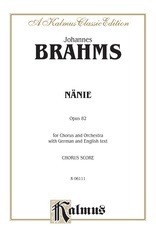 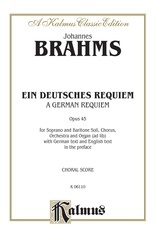 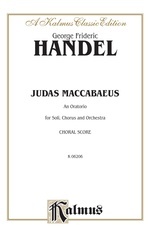 This choral score will include choir and soloist parts, in German and in English, with piano accompaniment.